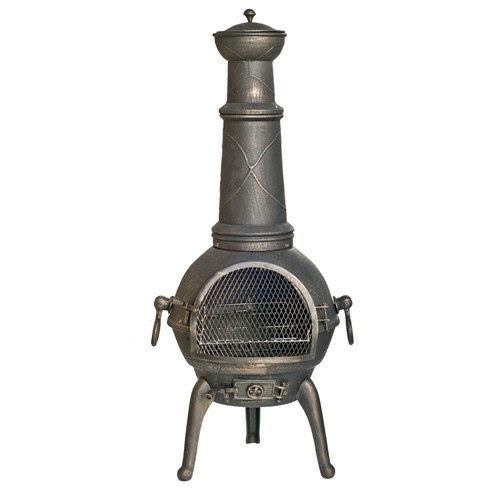 We stock La Hacienda cast iron & clay chimeneas. La Hacienda is a British company with the administration and distribution centre located in Gloucestershire England. 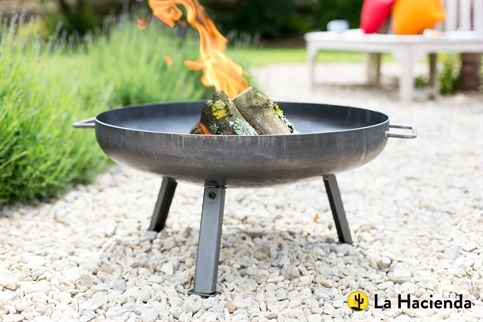 La Hacienda are a wholesale supplier of high-quality wood burning chimeneas and firepits to garden centres and DIY chains across the entire United Kingdom and also have many distributors across Europe.